We 爱情 你 耶稣. the 交叉, 十字架. 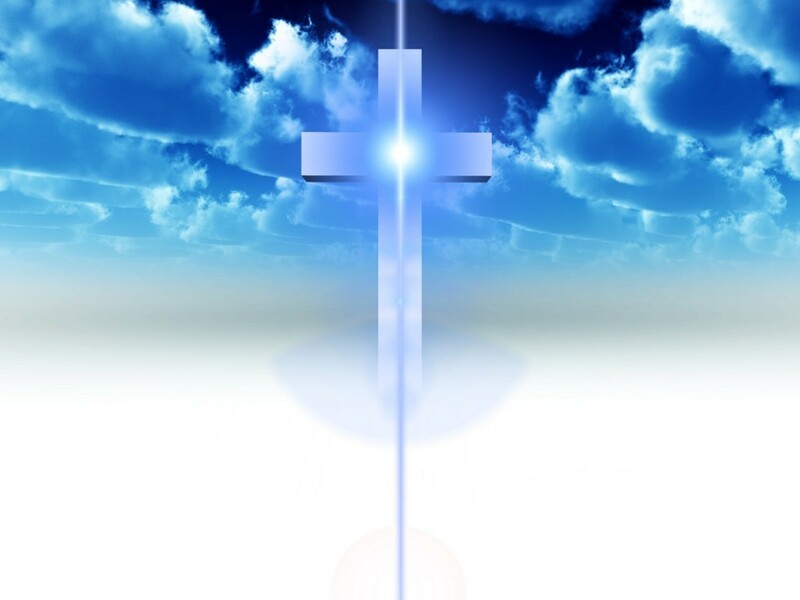 HD Wallpaper and background images in the 耶稣 club tagged: jesus love cross image wallpaper.